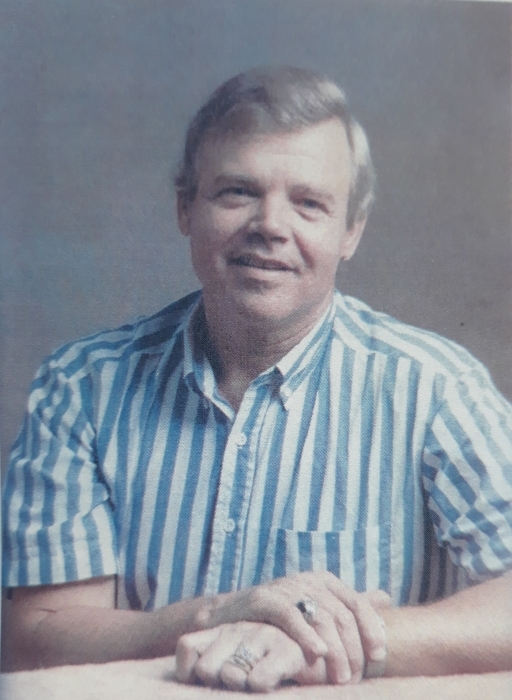 Doyce Howard Younts, a devoted husband and father of Katy, Texas, formerly of Temple, Texas went to be with the Lord and Savior March 16, 2019. Mr. Younts is preceded in death by his parents. He is survived by his wife, children and grand-children. While in the Air Force, Mr. Younts worked as a flight engineer and a mental health clinic technician. He completed Advanced Flying Course and Deep Sea Survival Training. 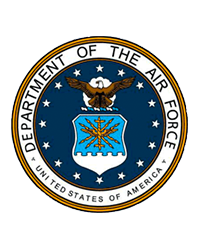 He retired as a master sergeant (MSGT E-7) after serving more than 20 years in the United States Air Force. Later, Mr. Younts served as a Postmaster for the Pendleton, Texas Post Office. Graveside services will be at 1:00 PM, Wednesday, April 3, 2019 at Central Texas State Veterans Cemetery in Killeen, Texas.